I have been waiting for December! Because December is the month when I kick-start two series on my blog. These are basically two projects which I have always wanted to do as a continued venture. The second one is #MyDessertProject. I have started this one earlier this year on Instagram and have already done two seasons of the series and have received great response. You can check it out here. 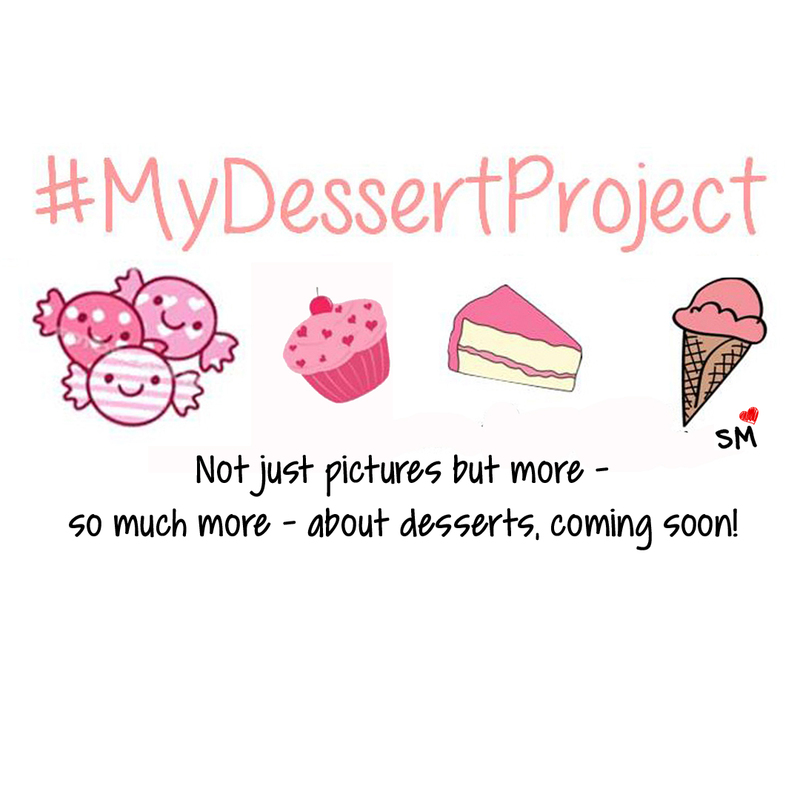 However, this December, I decided that #MyDessertProject should see something more than just the pictures. Desserts are my happy places and I am one of those people who has an extra dessert stomach which is empty during anytime of the day. What do I plan to do? You have to keep reading this space to know! All I can promise is that this series is not going to disappoint you! Who does not love desserts. The dessert project is no doubt going to be great. I cannot wait to read about it. Thank you for sharing.